Science Of Zen offers mindfulness training and meditation tools to help you live a more vibrant life. 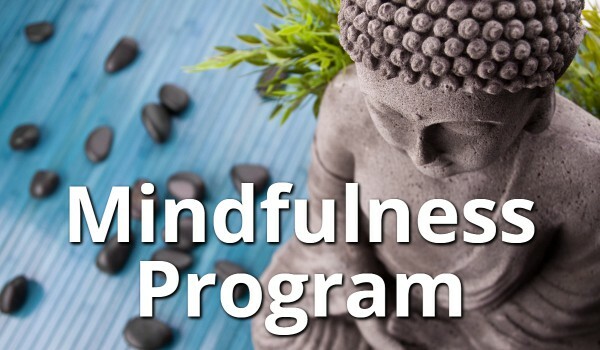 With the help and guidance from our team of experts you will be able to quickly discover the wide range of benefits that mindfulness meditation can have in your life. 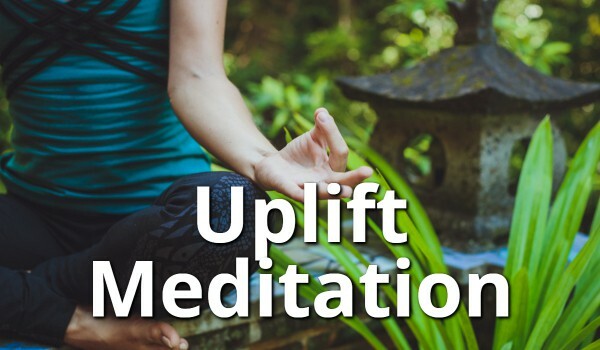 The powerful passive meditation session that reprograms your brain for happiness and success in 12 short minutes. Discover 8 expertly crafted step-by-step lessons to help you find joy, feel good, learn and grow.